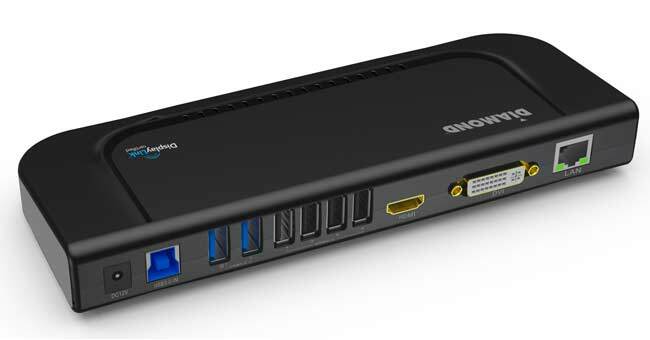 Tablets and Ultrabooks are limited in screen size and are often lacking in ports. 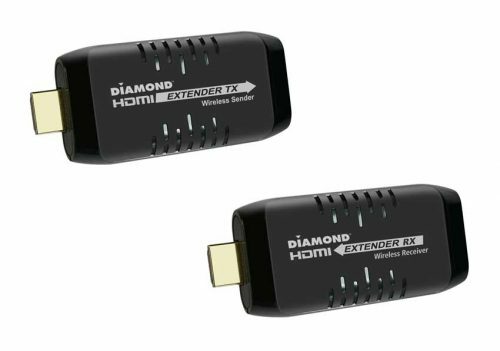 Imagine using them more effectively by connecting them to other monitors, speakers, printers, external disk drives, and all of your other desktop USB peripherals. 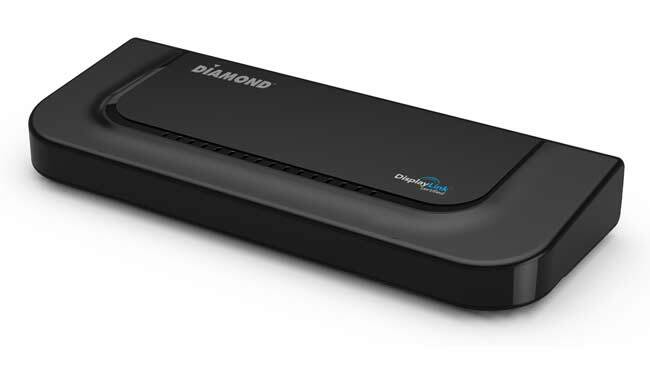 The Diamond DS3900V2 Ultra Dock allows you to do just that. 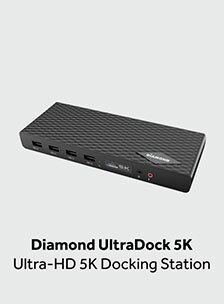 With its sleek, easy-to-use design and featuring Display Link technology, the DS3900V2 is a docking station that enables multiple USB 2.0 and 3.0 devices to be connected to your laptop, Macbook, or Windows tablet. 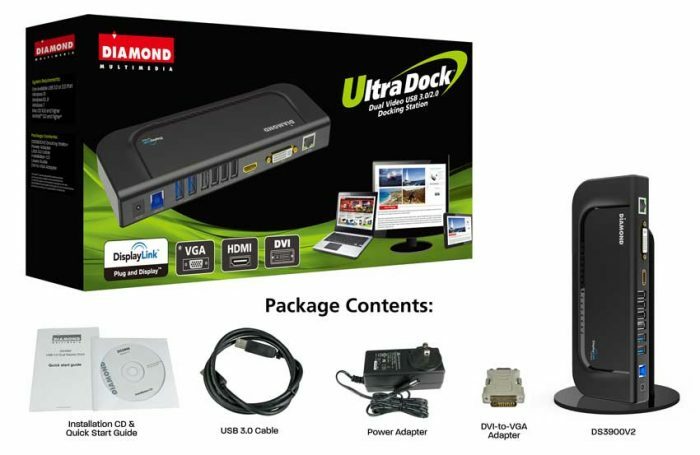 The Diamond DS3900V2 Ultra Dock docking station enables multiple USB devices to be connected to the laptop, notebook, Macbook, Windows 10 and Windows 8.1/8 tablets using a single USB 3.0/2.0. 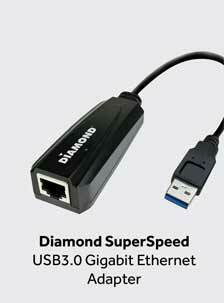 With one simple cable connection to your computer, you can have access to large screen displays, stereo speakers, external hard drives, optical disk drives, printers, USB keyboard, mouse, and other USB devices. 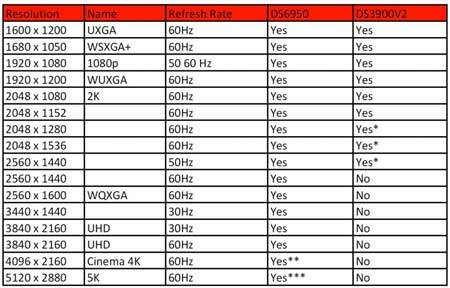 All of your devices can stay connected to the DS3900V2, leaving your entire desktop undisturbed. 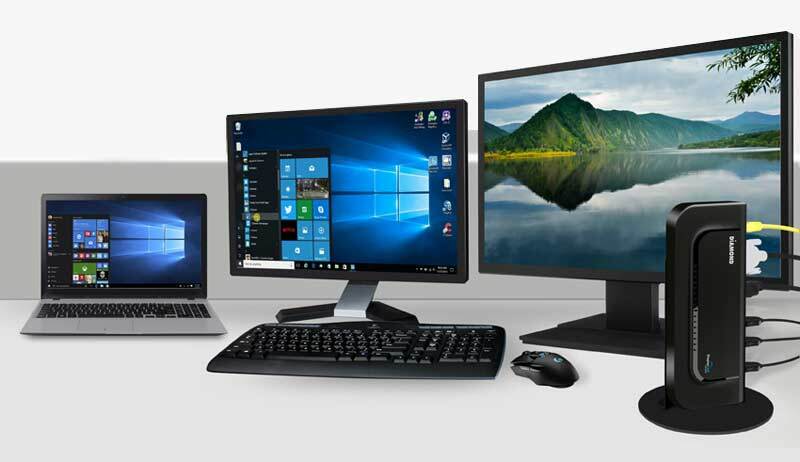 Just connect and disconnect your laptop, Ultrabook, or tablet as you come and go. 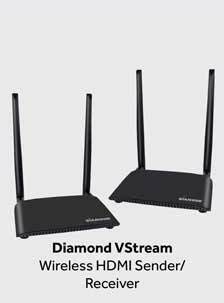 Leave one in your office and one in your home. 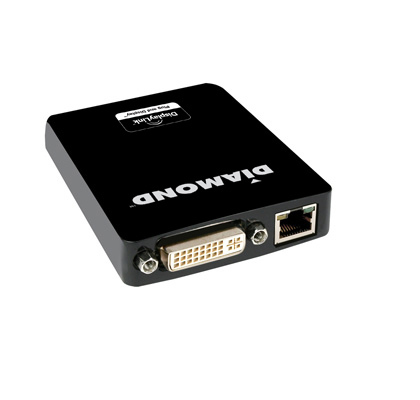 With the HDMI, DVI and VGA ports, you can connect multiple monitors in HD 1080P to use more real estate allowing you to be the master of multi-tasking. 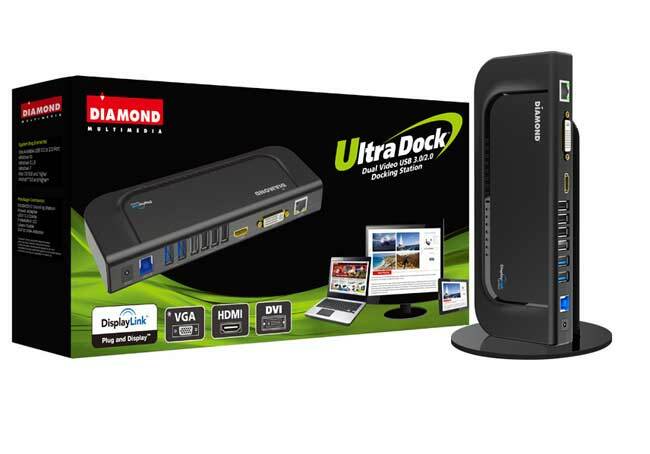 Seamlessly go from one monitor to the other with the high-quality dual video capability of the DS3900V2 docking station. 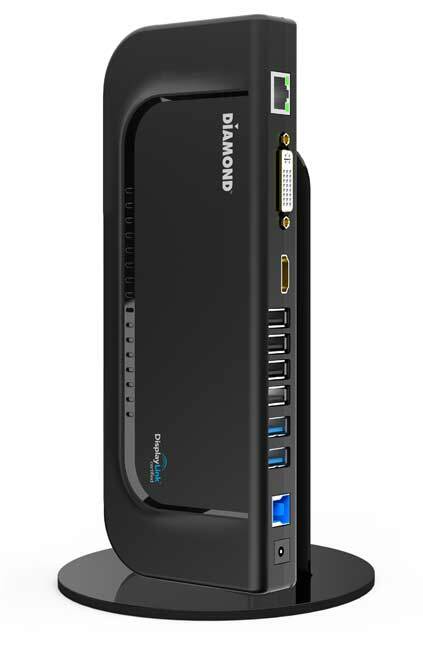 The Diamond DS3900V2 Ultra Dock Dual Video USB 3.0/2.0 Docking Station enables multiple USB devices to be connected to the computer using a single USB3.0 cable. 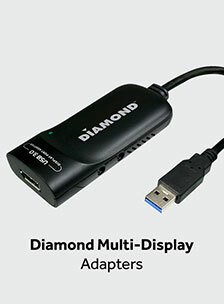 Now with one simple cable connection to your computer, you can have access to large screen displays, stereo speakers, external hard drive, optical disk drive, printers, USB keyboard, mouse and other USB devices.